What’s the right way to format a monogram? 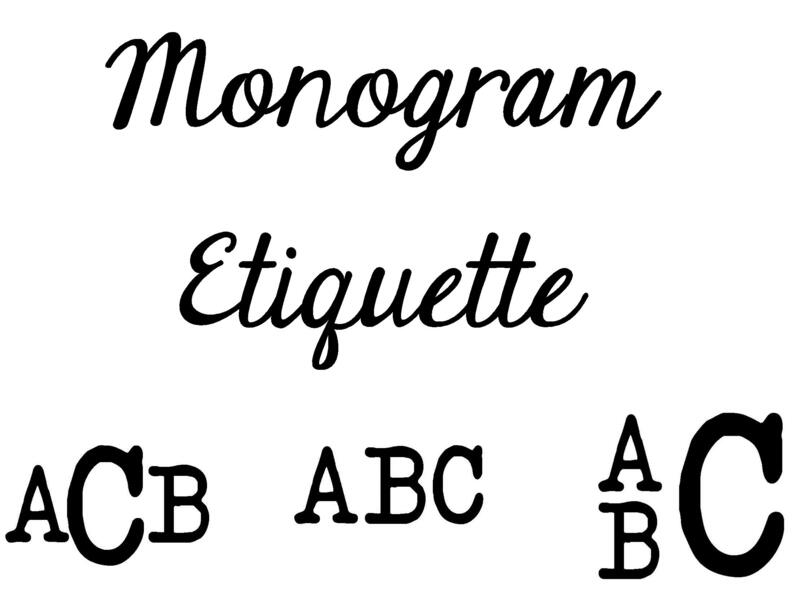 The order of the letters can get confusing, but don’t let monogram etiquette scare you! 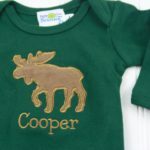 There are lots of ways to personalize! Let me walk you through the many ways to monogram baby boy or girl clothes, women’s clothes and accessories, men’s items, and married couple’s household items! Soon you’ll be ready to monogram all the things! 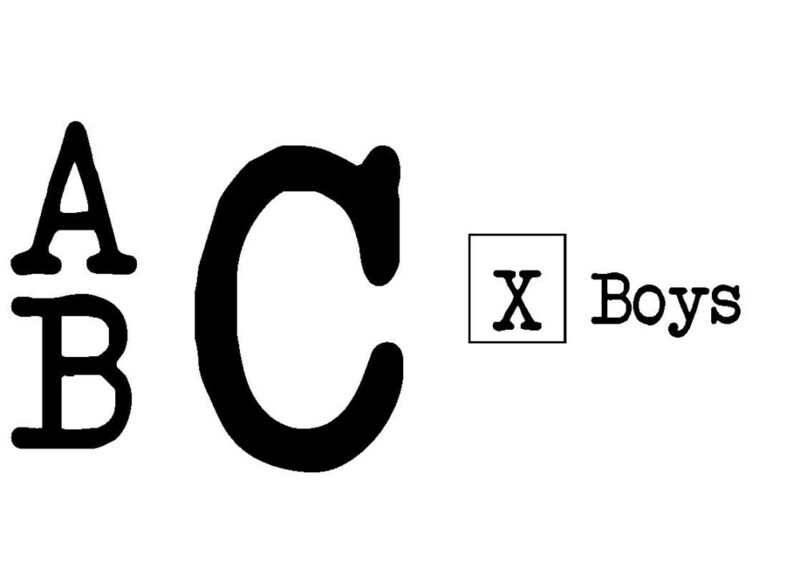 This one is probably the most traditional font, and appropriate for babies, boys, or men. The letters are all the same size, in order. For many years this was the only way a man’s monogram was done! I prefer this style on a small space, like the pocket of a baby shirt, cuff links, or the edge of a bib. But it can be used anywhere! This option is probably the most popular way to monogram a child’s outfit- for boys or girls. I generally suggest this option when it’s on the center of an outfit, like a shirt, dress, or jon jon. I would call this the more contemporary way to monogram for boys. For girls this is the main option. The block monogram looks good on a shirt pocket, bib, jon jon, or really anywhere. It’s unique enough to stand apart from other monograms. It’s mostly used for boys, but could work for men. With a girlier font I’ve also seen girls use it! 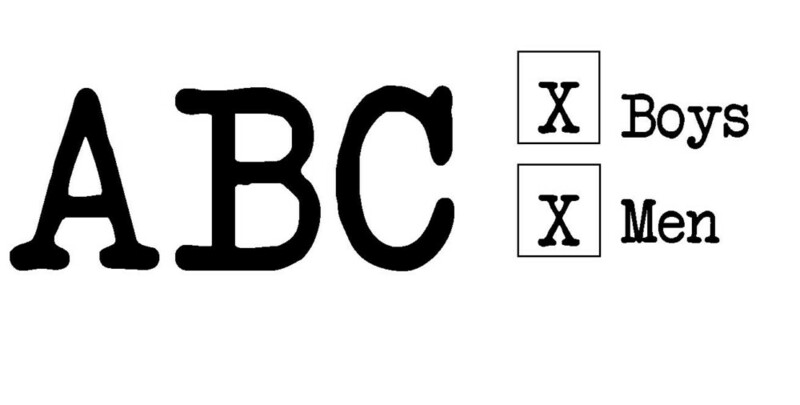 However not all fonts look great with this method. Stay away from tall skinny fonts for instance- I like for the result to turn out fairly square, but that’s personal preference! 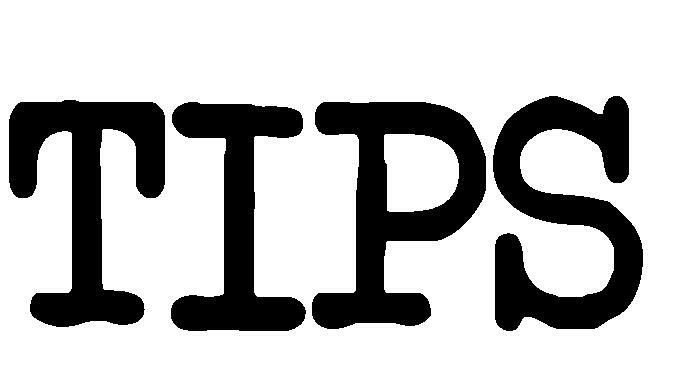 The single initial is a versatile choice for boys or girls- you can use the first name initial or last name initial. For children, it’s most often the first name initial. Choosing a single initial can make it easier to pass the monogrammed item down to a friend or family member as well! This monogram is useful on shared household items. You may choose a couple’s monogram for bath towels, kitchen towels, garden flags, wreaths, etc. Always give the seller the full name, and the way you’d like it laid out. Something like: “Sarah Elizabeth Moore- so sMe” and there will be no confusion! 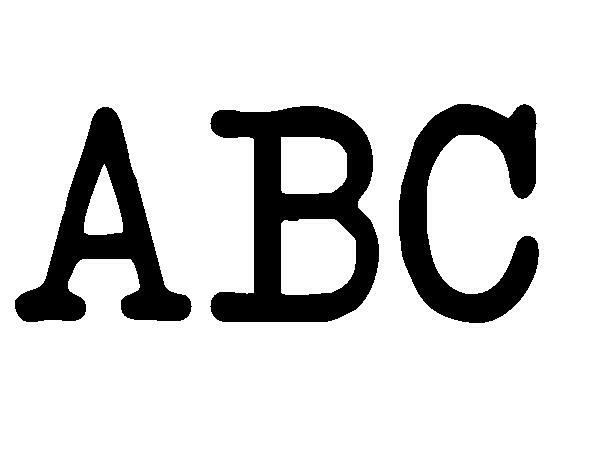 If the person had 4 names, often the two middle names are represented by 1 letter. The same goes for hyphenated last names- go with the first letter. Watch out for J’s and I’s- sometimes they are not what you pictured. If in doubt, ask the seller for a mockup ahead of time! Now, congratulations! You are ready to use your monogram etiquette skills get some great monogrammed gifts for everyone on your list!